The problem with relying on cloud services is that they are prime targets for hackers. 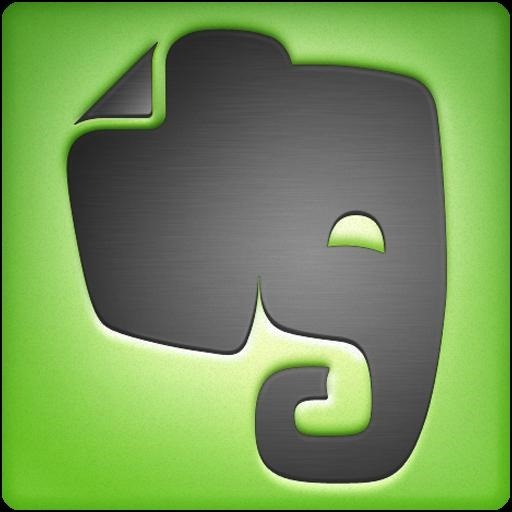 Earlier today, popular note-storing service Evernote acknowledged that it had detected "suspicious activity" on the network. In its blog post, Evernote specified that the intruder(s) had only gained access to account details, including usernames, email addresses, and encrypted passwords. The announcement further clarified that passwords are protected with one-way encryption, a process where a password is first salted and then hashed to make decryption extraordinarily difficult.